F.X.S. Sauerburger Traktoren und Gerätebau GmbH, led by its managing directors F.X. Sauerburger sen. and F.X. Sauerburger jun. has been a family-owned company for more than 50 years. The company by means of its latest manufacturing technology using laser cutters and CNC-controlled tooling machines every day highlights the fact that competitive manufacturing in todays economic climate in Germany is a reality. 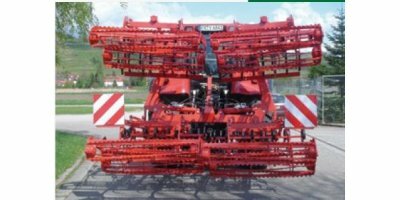 The company today exports its products - machines for farming, viniculture, pomiculture, urban and forestry use on a worldwide level. 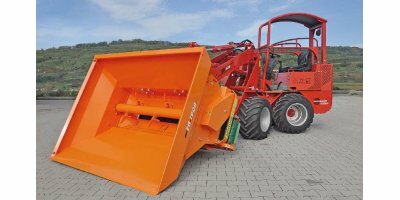 as well as Narrow-Track Tractors for specific cultures and urban use are manufactured. 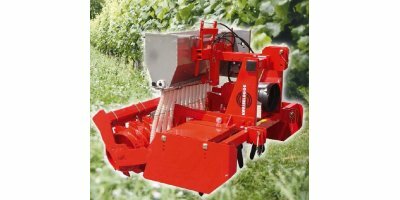 The innovative fence mower Iltis is a demonstration of ingenious design from Sauerburger. 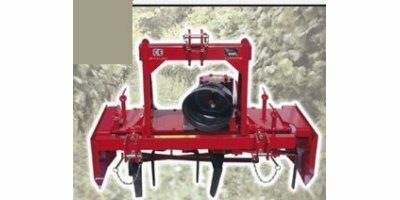 The high quality standards are achieved by means of state-of-the-art manufacturing techniques and the knowledge of our competent partners have been working with us for many years. The in-house construction together with an informed decision-making process, helps with the quick implementation of new construction designs and product maintenance.